5in x 5-3/4in. Includes design printed on Weavers cloth. 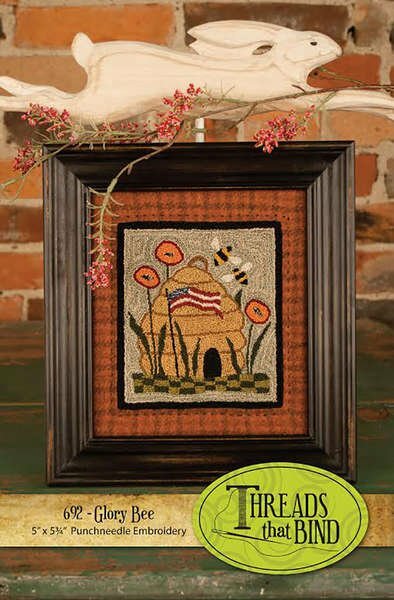 Peaceful Prairie # TTB678 From Threads That Bind By Williams, Shawn 5-1/4in x 3-1/4in Punchneedle Embroidery Includes design printed on weaver's cloth. 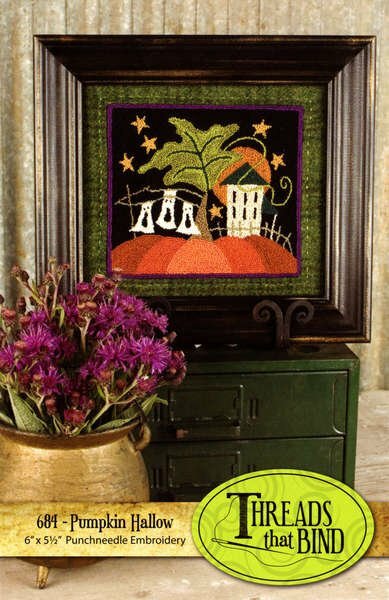 Pumpkin Hallow # TTB684 From Threads That Bind By Williams, Shawn 6in x 5-1/2in PunchneedleEmbroidery. 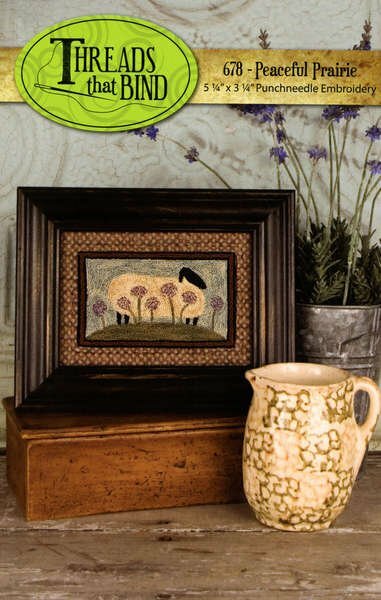 Includes design printed on weavers cloth.